Moses Isaiah B. Palces is currently at his final year in a 4-year AB Foreign Service program of the College of International Relations of the Lyceum of the Philippines University. 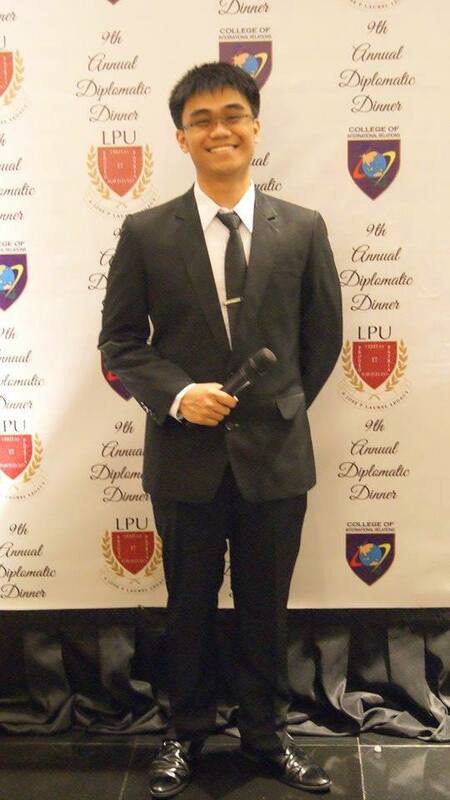 He has founded the LPU Project for Asian and International Relations (LPUPAIR), one of the only three Partner Organizations of the Harvard Project for Asian and International Relations (HPAIR) in the Philippines and currently serving as its Executive Director, and has participated in the annual HPAIR Asia Conferences under the Security and Diplomacy panel. He has also received the Award of Excellence of the Office of the Taguig City Mayor, Hon. Laarni “Lani” Cayetano upon graduation from secondary education. 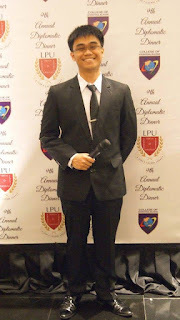 He has interned at the Department of Foreign Affairs under the Foreign Service Post Coordinating Center (FSPCC), which served as the main communication office of foreign posts to the home office, and has organized reports from 81 Foreign Service posts worldwide. He has participated in various IR events such as the annual DLSU-CSB Model United Nations, the LPU ASEAN Economic Community 2015 Conference, and a delegate of the Philippine Model Congress 2013.